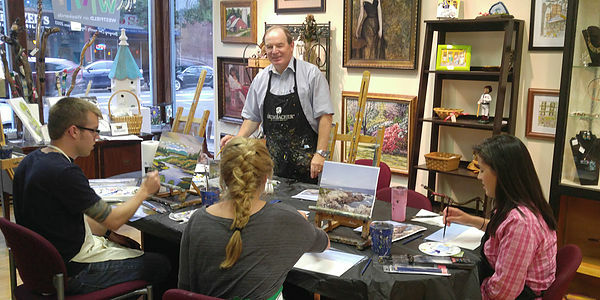 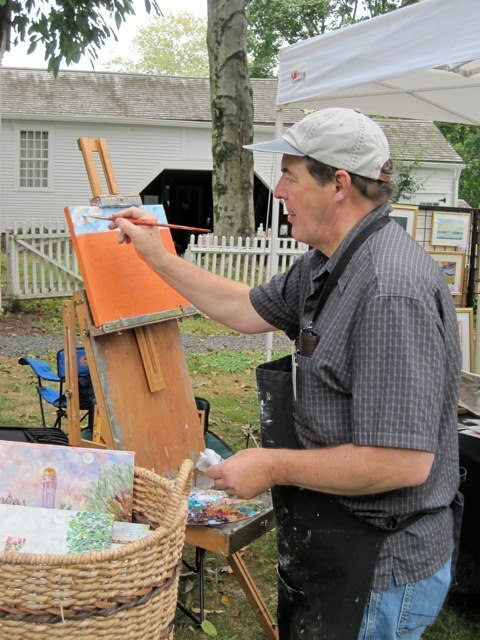 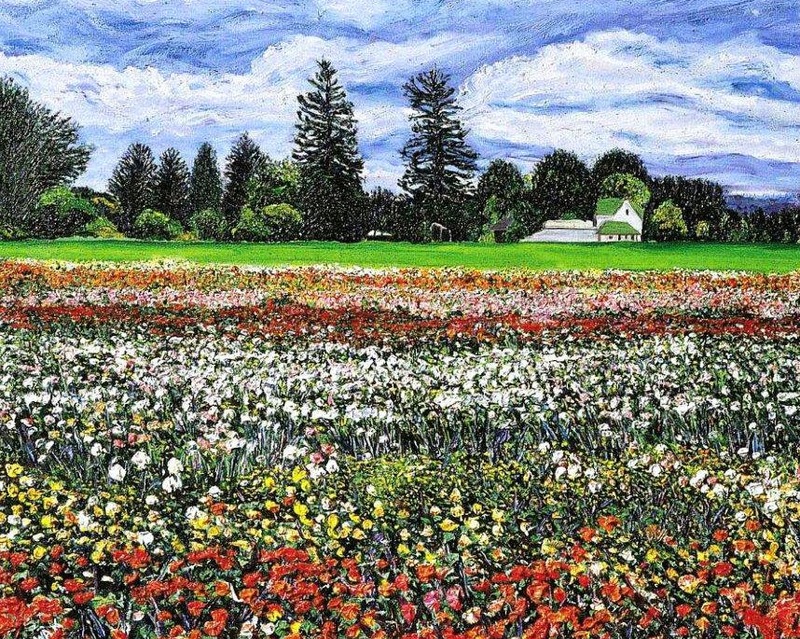 RICHARD NOWAK FINE ART: I had a great time this weekend painting outside (plein air painting). 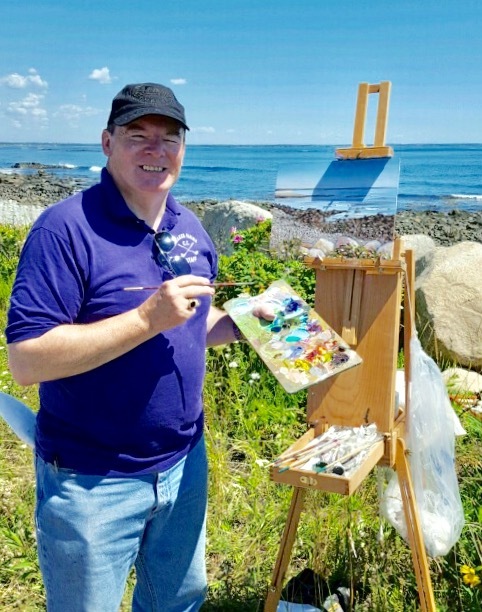 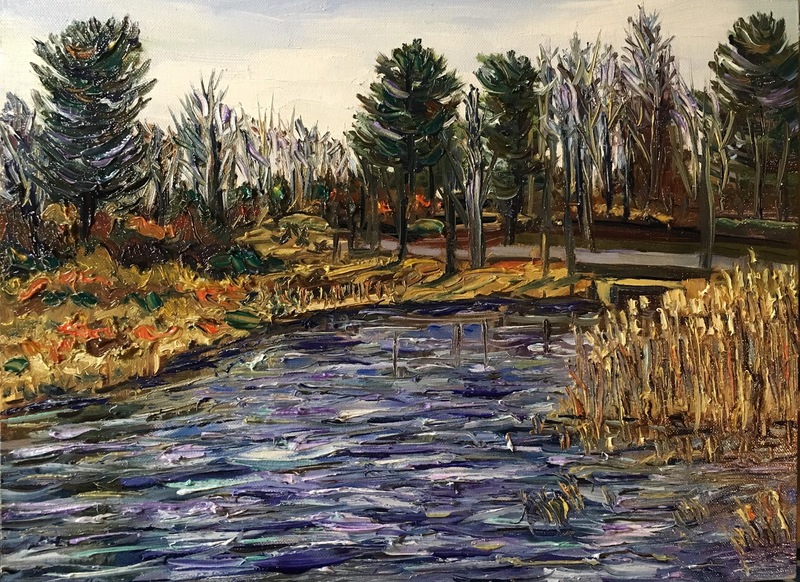 Saturday I painted the Hampton Ponds painting in oil on a 16" x 12" fighting the strong winds! 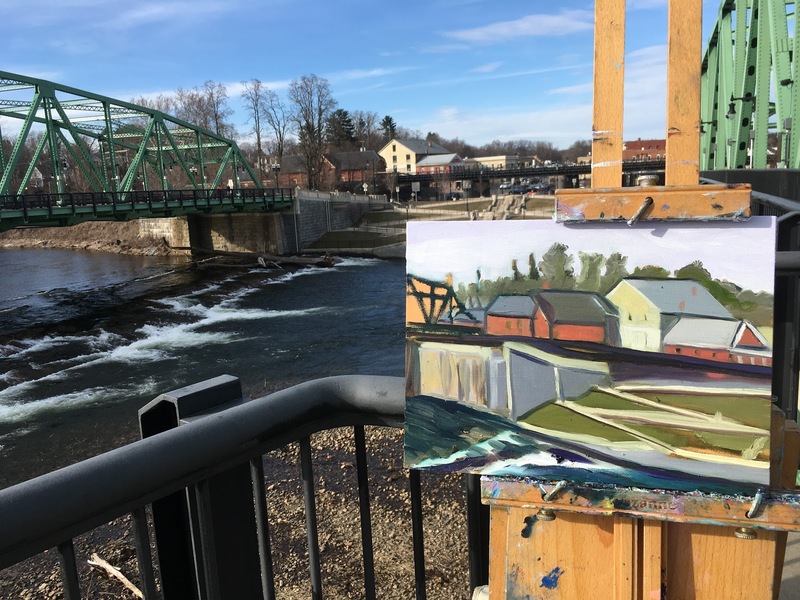 Sunday afternoon I painted on the Westfield bridge. 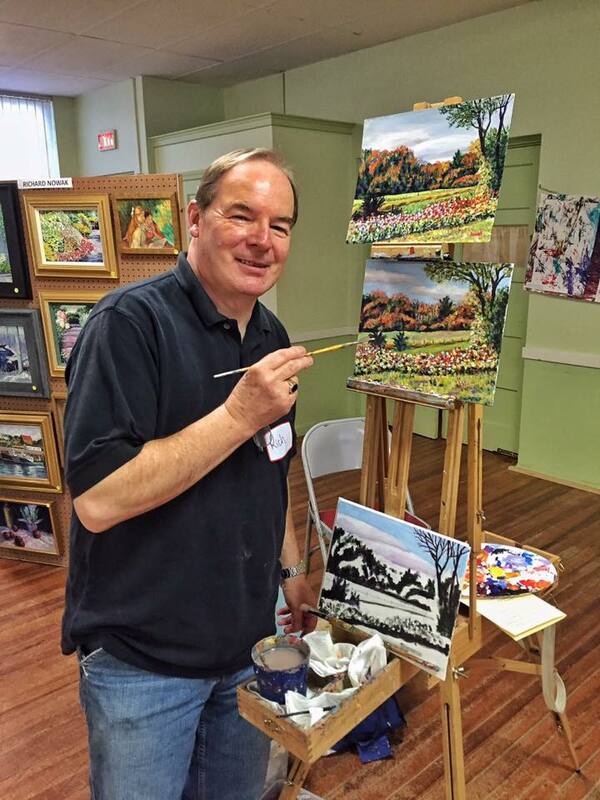 I have to make edits in my home studio and then will post the final painting. 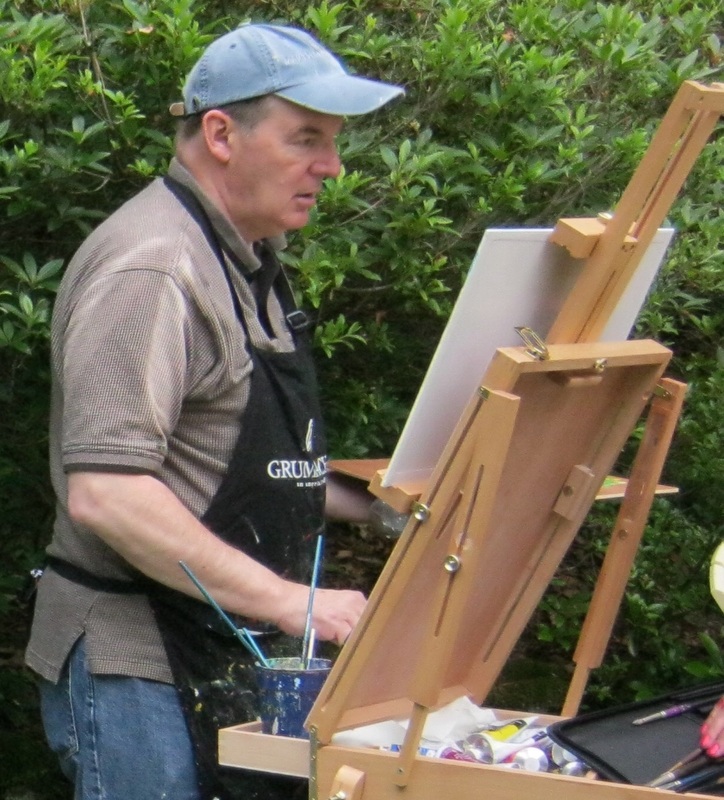 I had a great time this weekend painting outside (plein air painting). 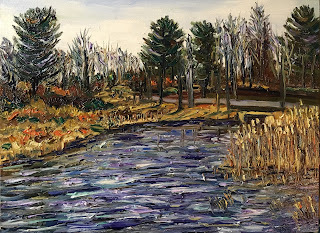 Saturday I painted the Hampton Ponds painting in oil on a 16" x 12" fighting the strong winds! 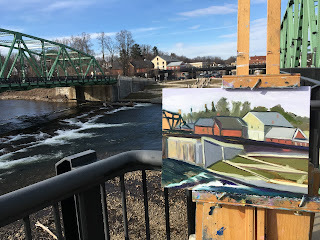 Sunday afternoon I painted on the Westfield bridge. 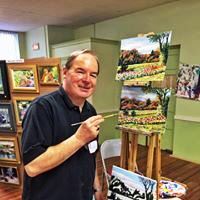 I have to make edits in my home studio and then will post the final painting.